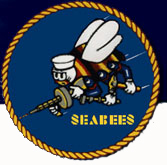 "The Seabee Museum and Park will recreate and celebrate the Seabee story. 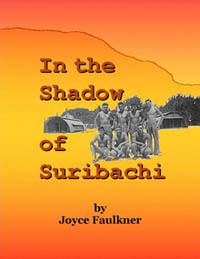 We will preserve the rich history of achievement, both military and civic, for the "Fighting Builders" and their impact worldwide..."
for details on ordering this riviting account of Iwo Jima. men who took part in the Iwo Jima invasion. The True World War II Story of a Screaming Eagle and a Courageous Woman. Searching for information on World War II? The Civil War? Other Wars?